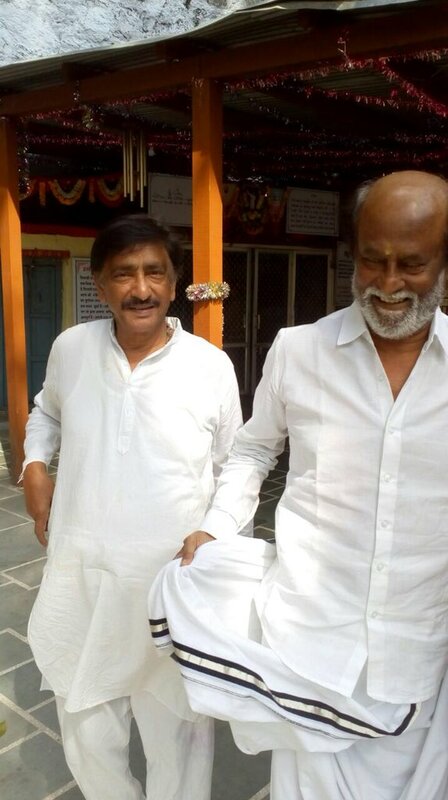 Rajinikanth can be seen in a calm and composed state of mind in these pics of Hrishikesh. Are you a fan of the legendary Rasjinikanth? If yes, then get ready to rejoice as we have some nice info for you. In an exciting development, some pics from his spiritual retreat are going viral and that too for all the right reasons. In them, he can be seen spending time in Hrishikesh. And, as expected, he seems to be in a relaxed mood here. It seems that the retreat is truly helping him find inner peace. During a recent chat with a channel, he had said that the retreat is purely spiritual in nature and has nothing to do with his political plans. He had also said that it helps him break the monotony of the life he leads in Chennai. 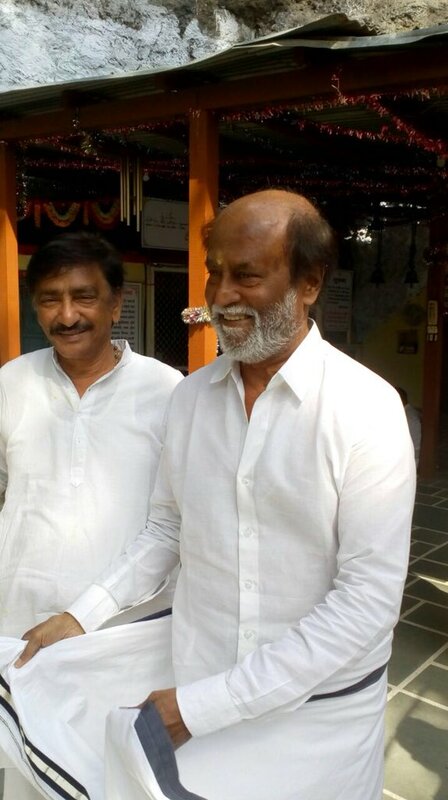 Interestingly, on the last day of 2017, Rajini had confirmed his entry into the world of politics and added a new dimension to his career. His political ideology has been a topic of speculation since. While announcing his political entry, ‘Thalaiva’ had said that his party will follow ‘spiritual politics’ and change the system. “Before the state election, we will discuss what we can do, and what we cannot do. If we don’t do what we promise, We will resign within 3 years. We will be running spiritual politics. In the past one year, Tamil Nadu politics has come down to a miserable state. People from the other states are frowning upon us. Even after all this, If I am going to stay quiet, my conscience will prick me to the day I die. This is the state and you are the people who are the reason I am living today,” he had added. On the film front, he currently has Kaala and 2.0 in his kitty. Kaala is a crime-drama while 2.0 is a sci-fi thriller.